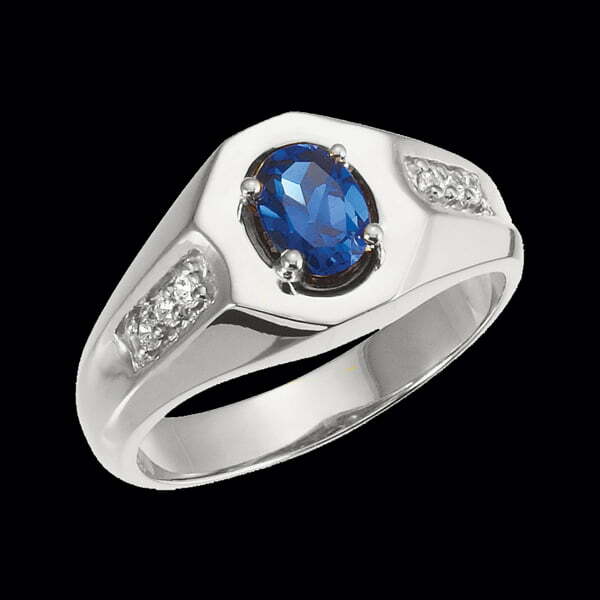 Men's Handsome Platinum London Blue Topaz ring. London Blue Topaz is an oval that measures 7x5mm accented with a total of 6 1.7mm round diamonds. This ring style weighs 11.8grams. Custom made to order ring, non returnable. Email for alternate center stone selection.